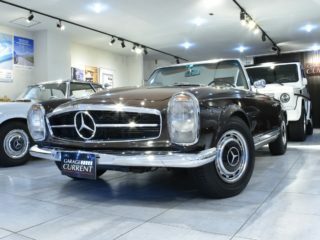 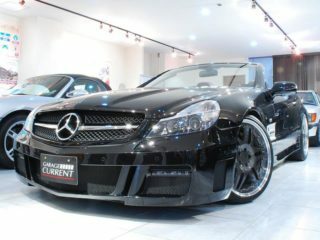 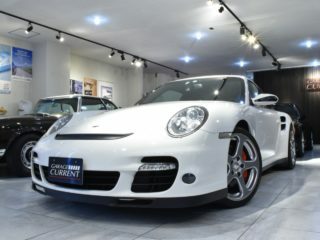 Our garage current is an import premium car specialty store dealing with famous cars that everyone wants to ride once they like cars. 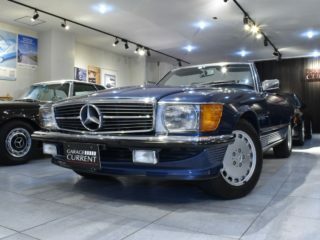 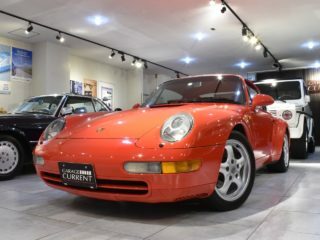 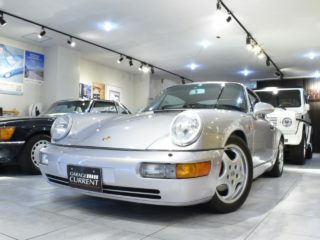 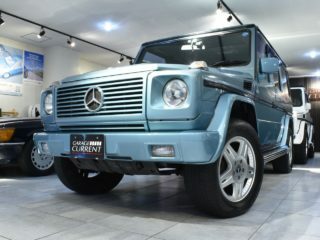 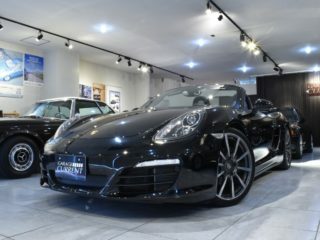 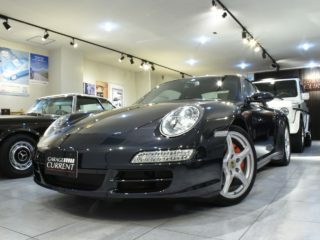 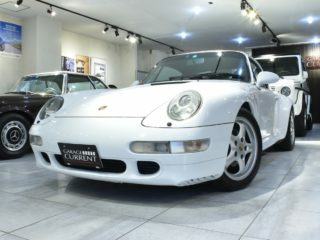 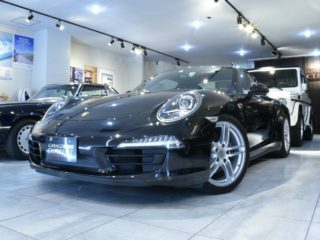 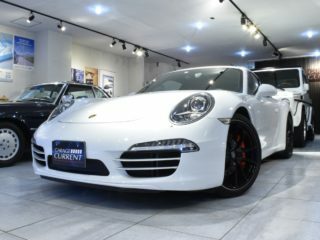 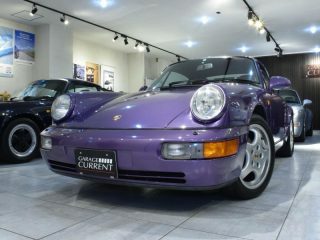 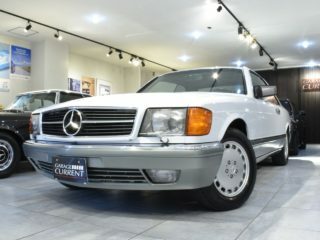 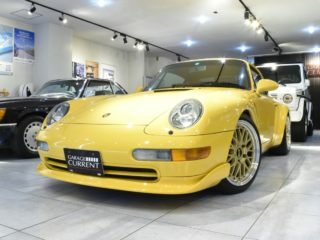 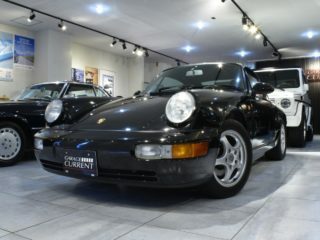 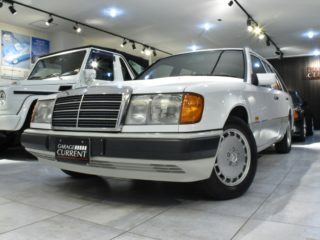 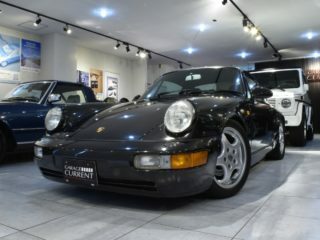 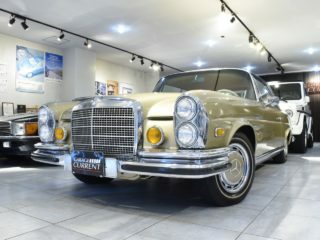 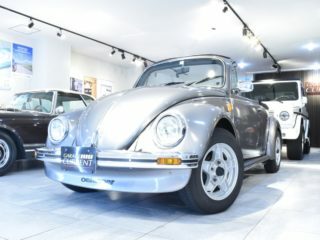 Porsche, Mercedes-Benz, AMG and other rare models of popular imported cars, mainly owner model of mania poetry, one owner, two owners, no accident, low running, even all owners feel the affection, aiming for purchasing commitment, We have delivered and serviced maintenance until convincing at the current Tech Center certified by the Bosch car service. 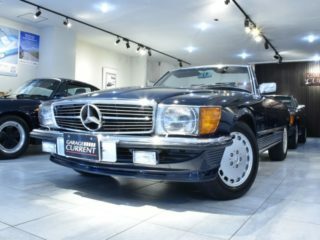 After purchasing anything else, I was pleased that "I'm glad I bought it in the garage current!" 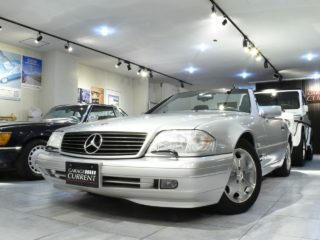 We believe that we can provide richness to customers' lives through cars. 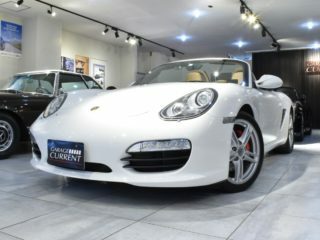 Why do not you enjoy a special occasion with your life, a car that has only one time?